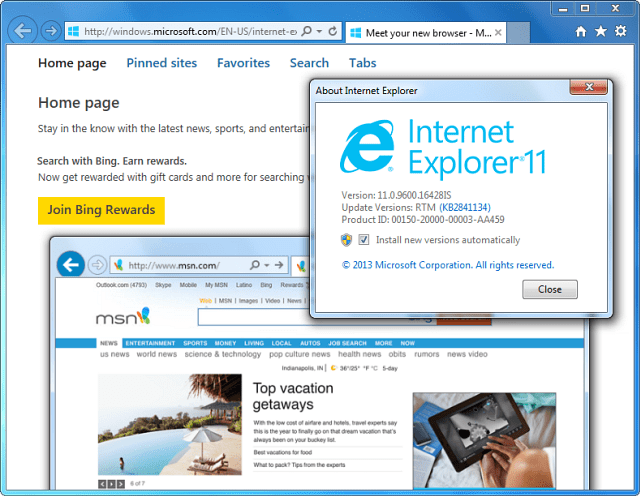 This week Microsoft announced the release Internet Explorer 11 for Windows 7. It was previously available as a preview, and now the final version is ready. 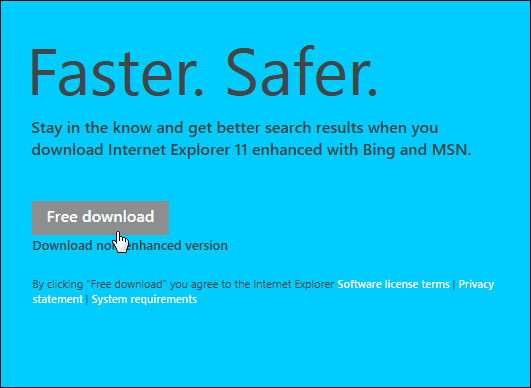 Visually it’s the same as the desktop version of IE 11 included in Windows 8.1 – not the Metro version. 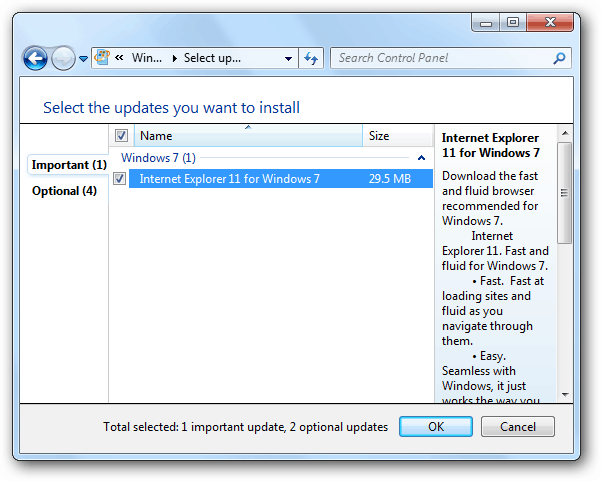 You’ can find IE 11 in a couple of places including Windows Update. Or it’s available as a free download from this link. To complete the installation a restart of your system is required. 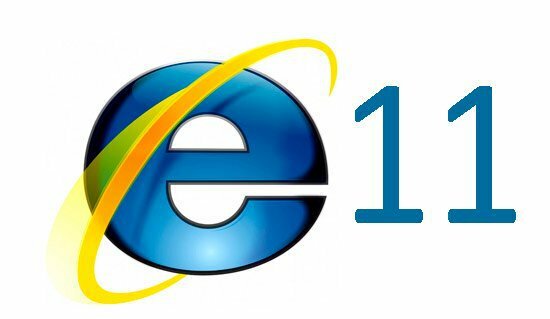 If you don’t want to install IE 11 quite yet, check out the IE Test Drive site where you can test several fun examples of its accelerated graphics rendering and faster performance. One of the demos on the test drive site is the awesome recreation on Hover – which was available as an option install on the Windows 95 disc. What is your take of Internet Explorer 11 on Windows 8.1 as the modern version, or the desktop version on Windows 7? Leave a comment below and tell us about it. Still running Internet Explorer 9. Tried 10 out and kept receiving “Internet Explorer Has Stopped Responding.” I was forced to revert back to 9. Should I go for 11 are not? @wheelsey_4… I assume that you are running win 7 so why not give it a go! But make sure to set a restore point before you do so and do some research on how to remove it if you don’t like it. Keep in mind that some sites may not respond to ie 11, which may include some of your favorites. You could use Firefox or Google Chrome and just stick to ie 9 since you can’t totally uninstall any iteration of Internet Explorer.